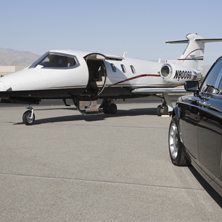 Do you have any dependable, professional means of transportation available to you? 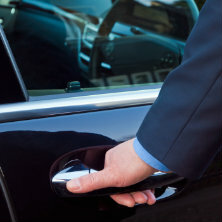 We are honored to serve our local corporate clientele with their transportation needs. Whether it's the regular business traveler flying to and from our major, nearby airports, a client of your company you need to be transported to or from your office, or your Board of Directors that need regular, reliable, and professional transportation, Silk Road Transportation will be there on time, every time offering only the best in service. Our professional chauffeurs deliver superior service for all transportation rendered to and from airports, conventions, business meetings, and dinner reservations. Silk Road Transportation offers special corporate rates for corporate accounts. Call now to open an account and let us WOW you with your Top Rated Local® Transportation Services! 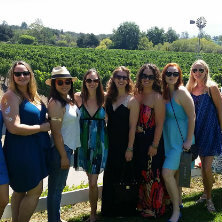 We offer affordable & reliable limousine, party & black car services for any occasion for locals and visitors anywhere from Ventura to Santa Maria. We strive to provide professional, reliable, fun & friendly service to all our guests to ensure they have a memorable experience. Serving both local airports and train depots, we provide travelers with the best in airport shuttle and private car services. Providing our customers with safe, reliable, on-time transportation services is our first priority. Find out why we're quickly becoming the favorite in shared and private car services in the area by calling now!